XL 3900 x 2590px 15 Mb. 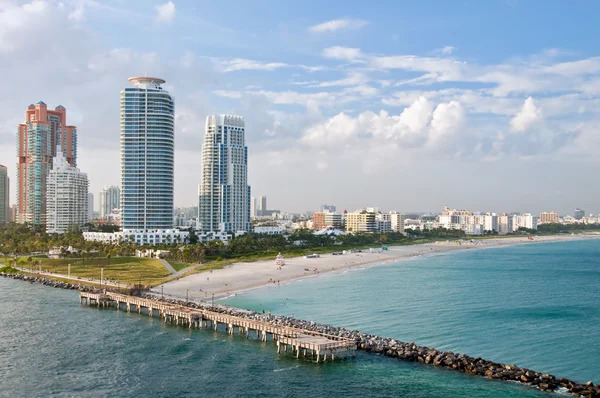 Aerial View or Miami Beach, Highrises and South Point Park in Miami, Florida. and South Point Park in Miami, Florida.